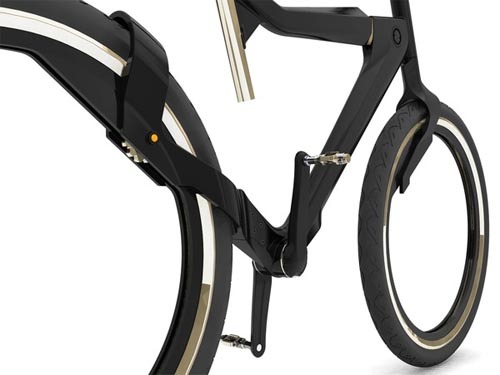 Alberto Del Biondi, designed a futuristic, innovative, concep bike which has no chain, wheels without spokes, and uses lightweight carbon and nivacrom (a lightweight steel). The finished product weight is between 5 and 6 kg. 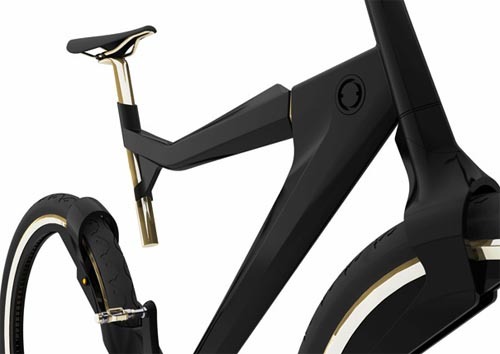 Looking at the bicycle one might surmise that it is a prototype but in reality it is a finished product that combines design, lightness and technology. 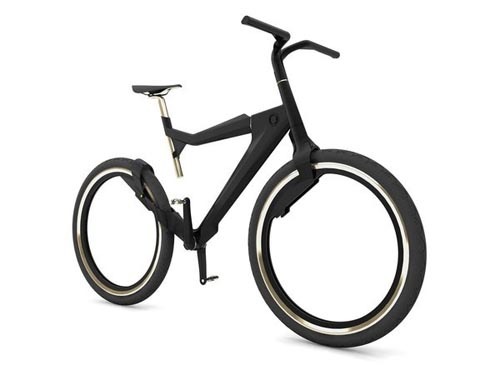 This entry was posted on 08/01/2012 by Urban Rider. 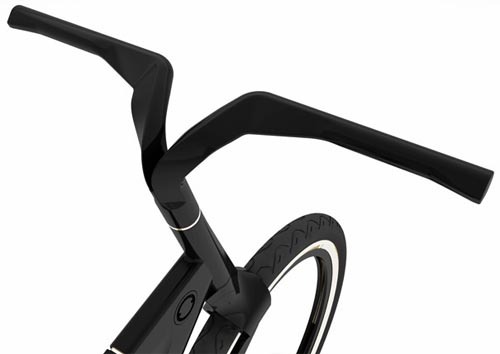 It was filed under Tomorow will be less and was tagged with "Bicycle design" "Concept Bicycle" "future bicycle".